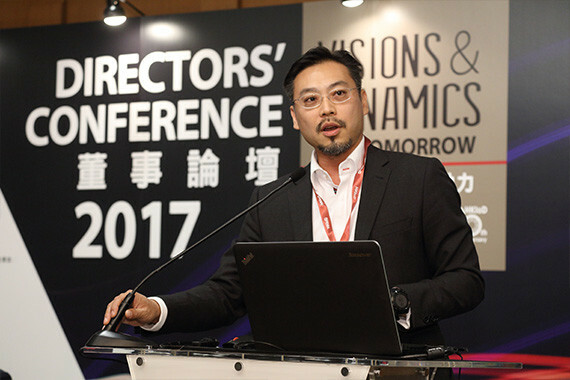 [Hong Kong] Jason Chiu, CEO of cherrypicks, welcomed by the Hong Kong Institute of Directors (HKIoD) to speak on the Strategy Panel at Directors’ Conference 2017 on 22 Sep. Jason briefed the audience with his entrepreneurial journey and the most valuable lessons he has learnt along his journey. 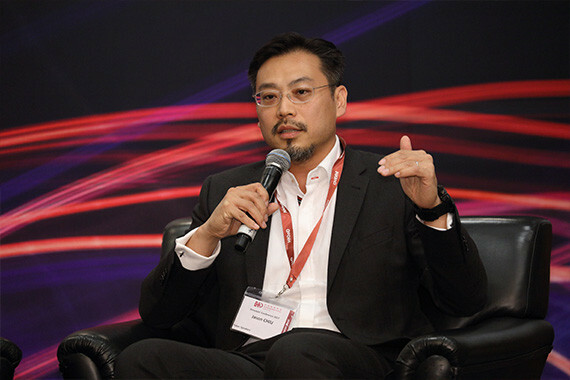 Along with Jason, Nisa Leung JP, Managing Director of Qiming Venture Partners and Rex Wong, Deputy CEO of Kum Shing Group also shared their valuable insight on their “Entrepreneurs’ Quest”. 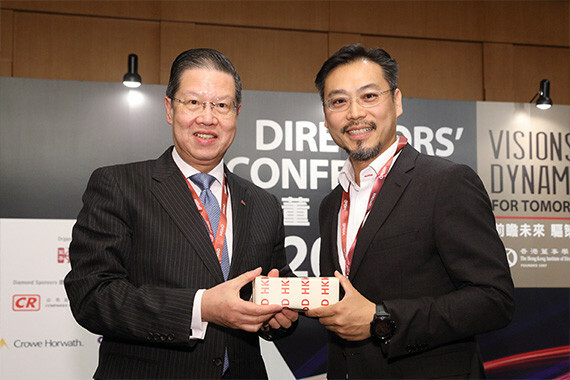 The panel, moderated by Ir Edmund K H Leung, Deputy Chairman of HKIoD, also held a live Q&A session where they fielded questions from the eager audience.